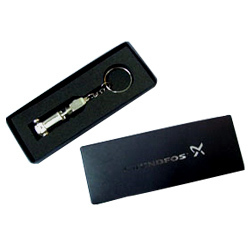 We are offering our clients with attractive and durable Key Chain Boxes which are widely used in printing and packaging, corporate, banking, hotel industry and small scale sector. These are made of quality paper and the joints are carefully pasted or pinned to ensure proper usage of the box. Looking for Key Chain Boxes ?